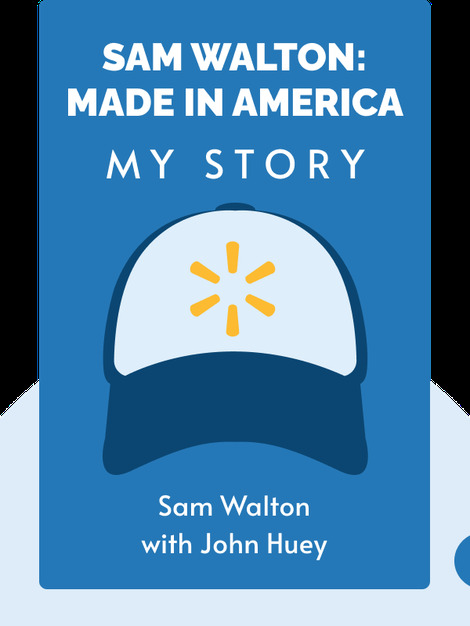 Made in America (1992) tells the inspirational rags-to-riches story of Sam Walton, the founder of Walmart, one of the biggest companies in the world. 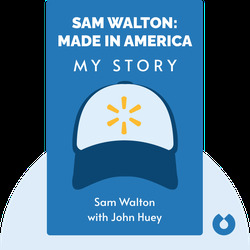 Find out how Walton used a customer-first approach to turn a small variety store into a global business empire and how a poor boy from Oklahoma went on to become one of the richest people in the world. Sam Walton founded Walmart, a chain of retail stores that brought in nearly $500 billion in sales in 2015. Walton passed away in 1992. John Huey, the former editor-in-chief for Time magazine, is a writer and publishing executive.